Tehran: Iran's official IRNA news agency says the country's judiciary has ordered three personal-communication software applications to be blocked, in a move that has long been opposed by President Hassan Rohani's administration. 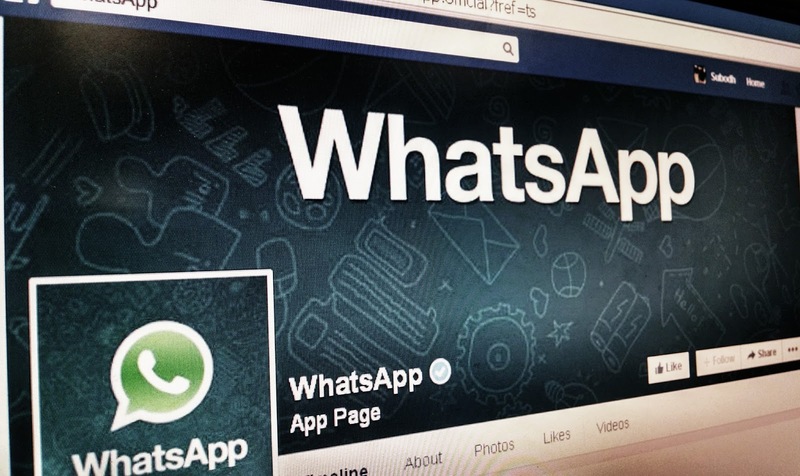 The report says the judiciary ordered that the LINE, WhatsApp, and Tango apps all be shut down, and that the order would go into effect later on January 7. The apps are popular among Iranians because they provide telephone and messaging services that circumvent the state-controlled Telecommunication Company of Iran (TCI) and allow inexpensive or free communication with people across Iran and outside of the country. Rohani and fellow moderates have opposed the blocking of websites and social-networking applications, saying authorities should only target illegal content. Iranian censors have previously blocked social websites including YouTube, Twitter, and Facebook. But many young and Internet-savvy Iranians use proxy servers or other methods to bypass the controls.